London, June 15, 2017: International recruitment firm Antal International has just announced the acquisition of its original subsidiary “Antal Russia” after having divested this business nine years ago to the FiveTen Group. Antal Russia for investment opportunities and was the largest private recruitment company to be sold in Russia at the time. Reacquiring Antal Russia is a solid move; obtaining an astounding head count of 130 + staff members across 4 offices located in the capital, Moscow, as well as Saint-Petersburg, Kazan and Almaty located in Kazakhstan. The superb management team, led by Antal Russia stalwart Michael Germershausen, have continued to develop the business despite the difficulties of the Russian economy over the past few years. They will bring experience, expertise, enthusiasm, synergy and energy into the Antal International Group Companies – and they will be welcomed back with open arms. With this returning of Antal Russia to the Antal family, Antal International now has 884 staff members with a comprehensive 140+ offices located worldwide making Tony Goodwin, the CEO of Antal International, a true global entrepreneurial leader in the recruitment industry. “My vision is to discover talent, not just in the UK but across the globe. Whether it is Moscow, Milan, Madrid, Dubai, Shanghai or Milton Keynes we will work collaboratively for the benefit of all our Clients, Candidates and Colleagues. Bringing Antal Russia back to the group is most definitely one of our greatest accomplishments. It really is with the greatest of pleasure and personal delight that we announce in our 25th year of business not just what is a bold business acquisition but a personal completion of history for Antal and me as the founder. I would like to welcome back Antal Russia into the Antal family.” Mr. Tony Goodwin Founder & CEO Antal International. Commenting on this big event Antal India Managing Director say, “Antal International has reacquired the Antal Russia business after 9 years. A very sturdy business that was sold to Five Ten Group. This is validation of the Antal model, showing clearly that there was value and it sustained over a long duration. Now with the Antal Russia business coming back to its original family, we as a Network look forward to this integration and adding new business with Antal Russia…. Congratulations to Tony and the board, that worked over a 15 month duration to have this deal sealed. 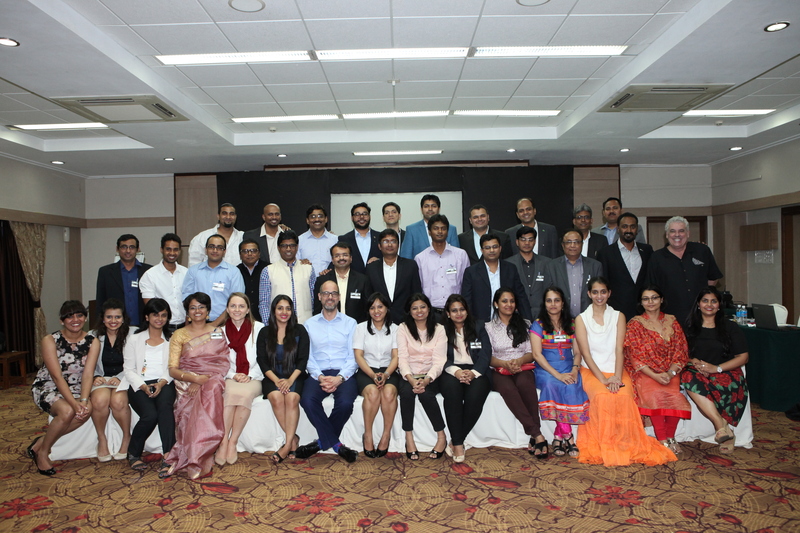 The Antal India Owners Meet is a great way to connect with and network with Owners, Support team and Management. It also provides us the opportunity to network, build relations and share business. This year we had 22 Owners attend this meeting from across the country, the Antal India Support Team as well as Mr. Tony Goodwin. Joe then presented the Year Gone By & Year Ahead for Antal India. He also spoke about new business and mentioned ATOS, which was referred to Antal Romania through coverage in Indian media. Antal India’s total Media Coverage was valued at 1.25 Cr in the past year, the majority of which was in Leading Publications that Gina worked diligently to get for Antal without any remuneration. The key speaker for the Owners meet was Mr. Birender Ahluwalia, who lectured a session on ‘Converting Yearly Plans into Reality’. 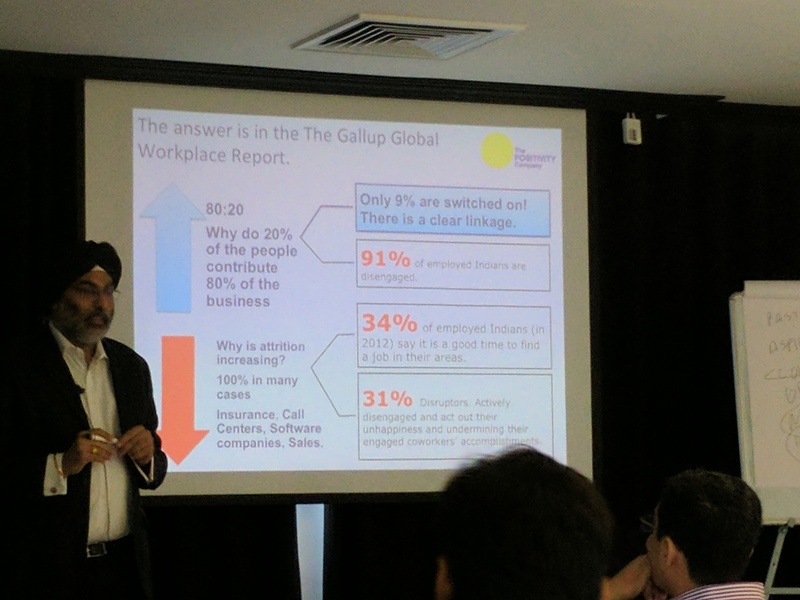 Mr. Ahluwalia focused on increasing productivity at work by nurturing positive people. This highly interactive and energetic session gave a perfect start to this day long event. The next session was with Mr. Goodwin who was recently in China to attend the Career International (Our partners in China) 20 years celebration. He updated us about his visit, the celebrations etc. The next session ‘Learning from Account Mining – Owner Stories‘ was a panel discussion chaired by Ms. Shinu Jose, Director-Training. 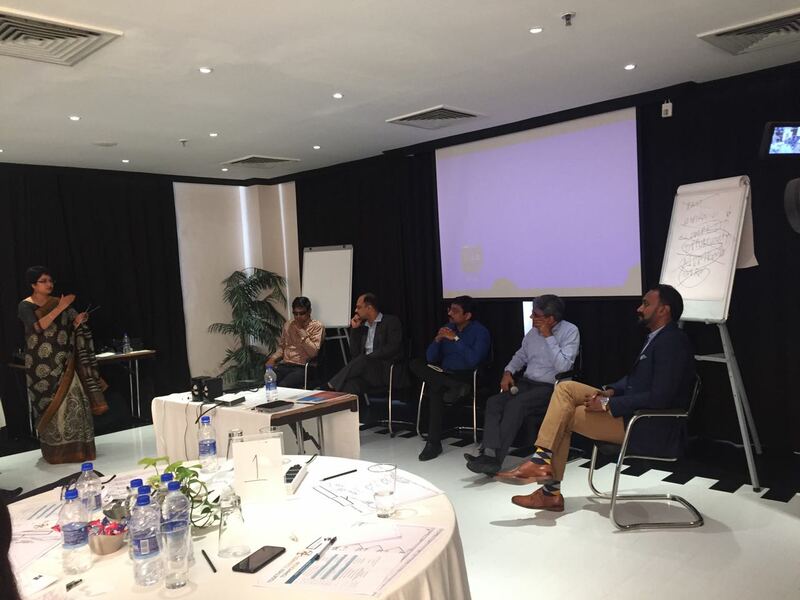 The panel consisted of the Antal Stalwarts Joseph Devasia, Praveen Dewan, Nagesh Joshi, Mayank Chandra and Vinu Nair. 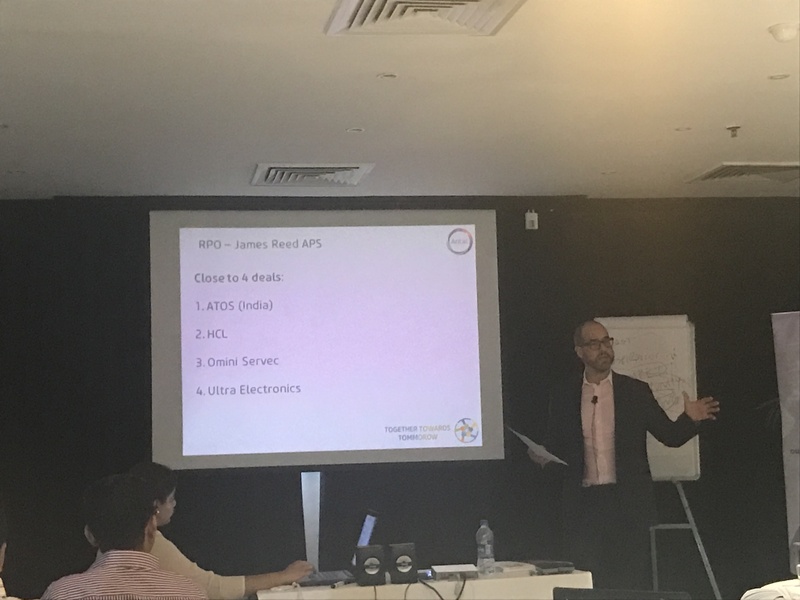 These Owners addressed the forum about how they manage and maintain their Key Accounts as well as the importance on continuously building new business. 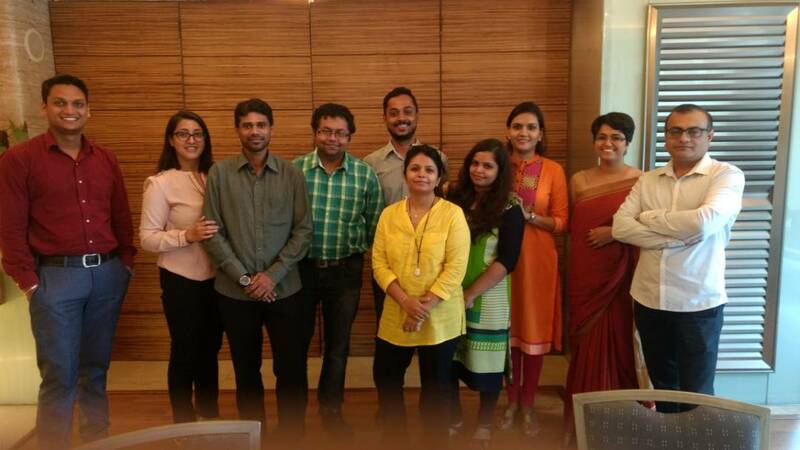 LinkedIN conducted a session “LinkedIn for Lead Generation”, where they spoke about the various tools Owners could use to build their businesses as well as key LinkedIn tips and tricks. We also had Mr Anirban from Mettl – a secure, flexible online candidate skills assessments platform. 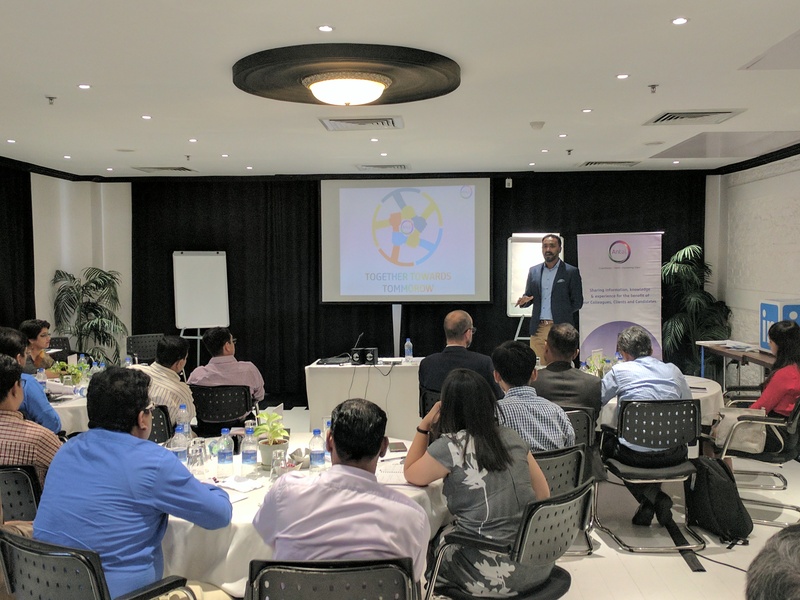 He conducted a session on ‘Creating high performance teams’. Shinu Jose then took another session ‘A Rigorous Interview Process’ with the Owners on hiring PRC’s for their Office. Mr. Vinu Nair, Managing Partner Antal India conducting a small session ‘Leveraging capability across offices’ this session focussed on offices working in same discipline can join hands together and sell Antal as one. Mr. Anil P Dev spoke about ‘Position Specific Terms or Empanelment’ another great session to build profitable businesses. 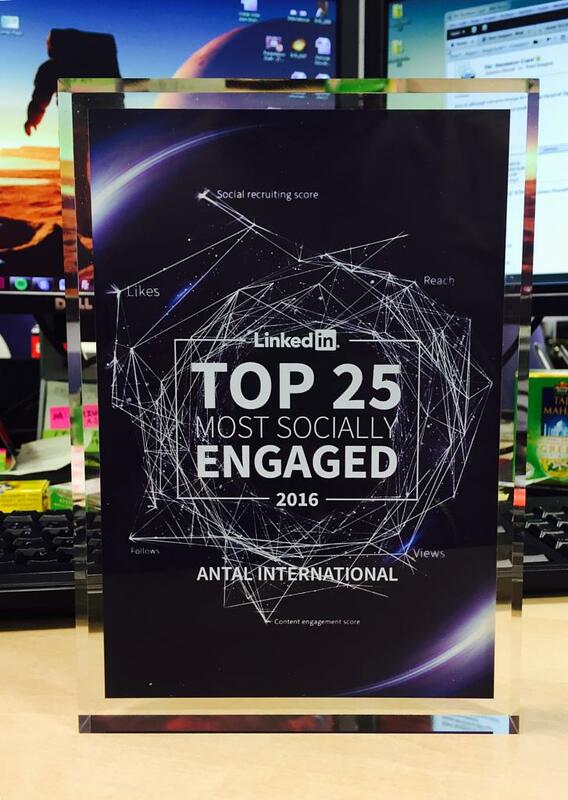 We are excited to announce that Antal International ranked 15th among the Top 25 most socially engaged companies in the recruitment industry on LinkedIn. In the same study last year Antal International ranked 22nd, this year we took a big leap and ranked 15th. To come up with the rankings, LinkedIn takes into account the social reach, employee engagement, employment brand and content marketing power of search and staffing firms on LinkedIn. LinkedIn does this by investigating thousands of data points, over the past year, for more than 60,000 Search and Staffing companies listed on it. We live by our corporate motto –“Sharing information, knowledge and experience….for the benefit of clients, candidates and colleagues.” As a leader in global recruitment business we have always realized the benefits of adopting social media and therefore have involved social media into our systems, methodology to keep our clients, candidates and colleagues engaged by sharing information, knowledge and experience. We are not mere coordinators between employers and candidates, we go far beyond that. Antal Recruiters are influencers and career advisors to millions of mid & senior professionals who are contemplating their next best career move. As niche specialist recruiters our LinkedIn profiles attract a lot of traffic which consist of some of the industry’s best talent (who may or may not be looking for a career change), we make the best use of this networks for your benefit and ours. With great pride I would like to inform you that Antal International is marking its 10th anniversary in India. A decade is a long time, in these 10 years Antal India has grown into a network of 43 offices across 12 cities, having successfully discovered and placed exceptional talent for Indian companies, Multinationals, Start-ups, SMEs and large businesses and have helped 3000 aspiring individuals grow in their career. We could never have achieved this feat without YOU- our esteemed clients and candidates -who have supported us throughout this journey. 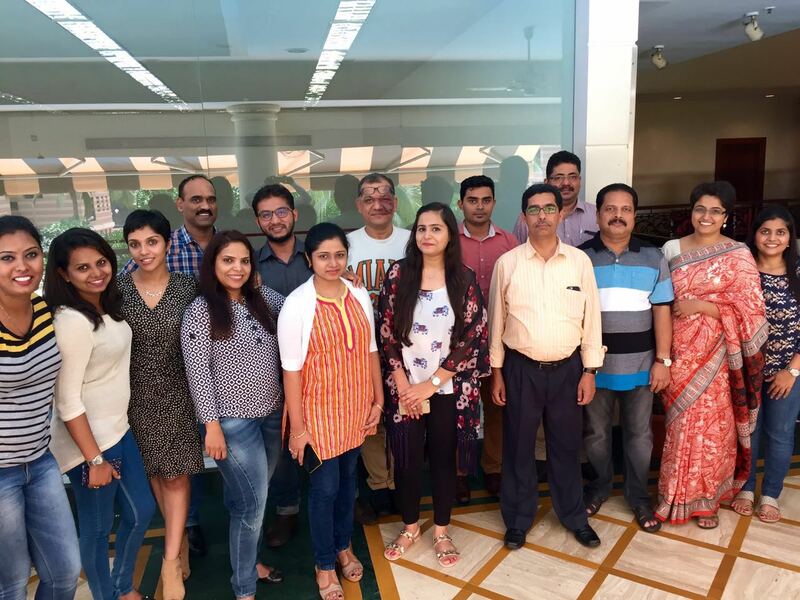 Over these years, Antal in India has grown as an organization too, with a strong network of experienced and successful owners and a terrific team of support staff. Together we commit everyday to provide a world class recruitment experience to You – without You there is no drive to excel. Today, we stand tall amongst our competitors simply because we have stood firm by our deeply rooted values and processes. You have validated this and our continuous partnership in securing the best talent for you is an irrefutable sign. Thank you for your trust in us. We hope to continue our association with you and supporting you with your talent requirements by delivering nothing but the highest quality recruitment experience. 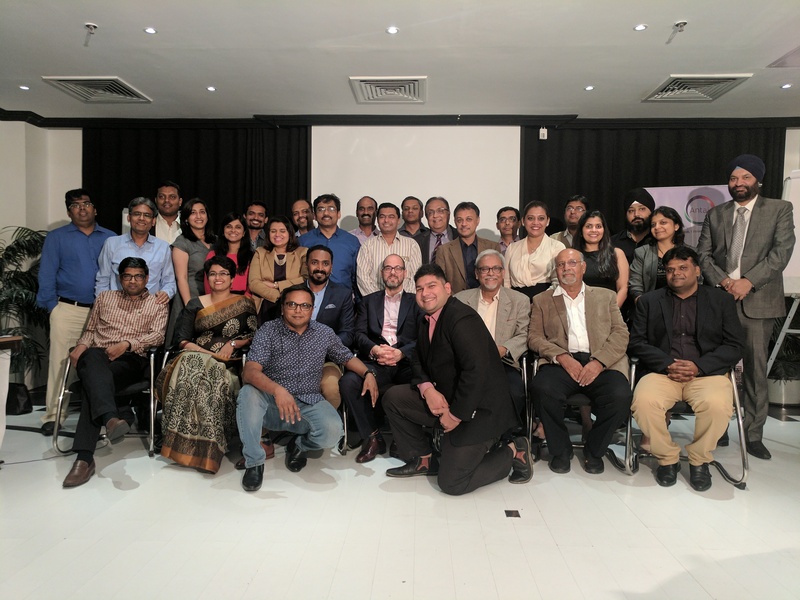 Antal International, India, a global leader in Executive Recruitment business recently announced the launch of 3 new franchised offices in India. 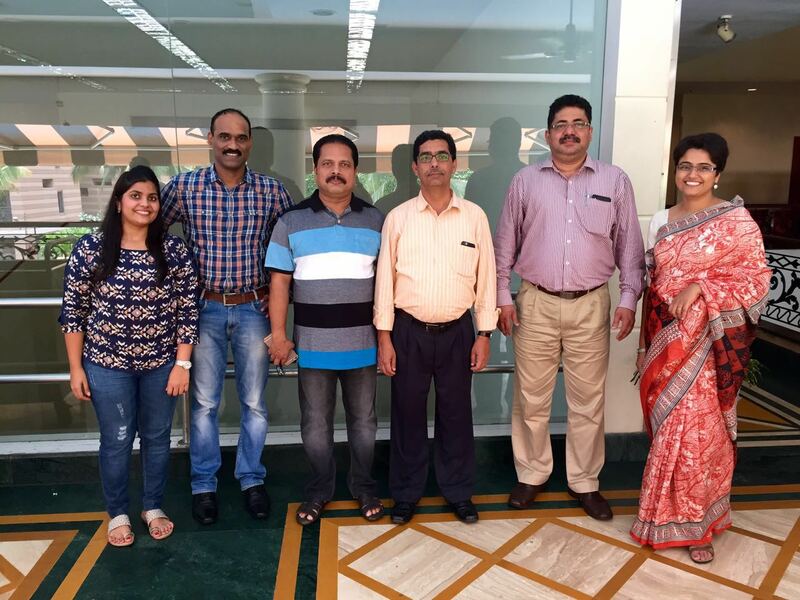 Since January 2016, Antal International has launched 6 franchise offices in India which are managed by professionals coming from sectors such as BSFI, Life Insurance, ITes and Power. 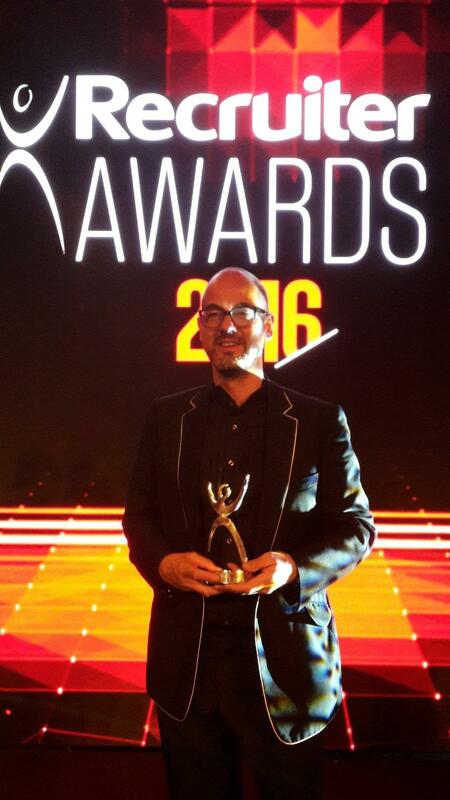 Currently with 43 offices in India; Antal hopes to exceed 100 offices by 2020. 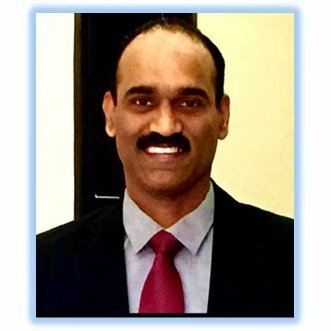 Saseendran has more than 29 years of experience as a project coordinator and administrative management professional with a proven track record in general administration and document management. 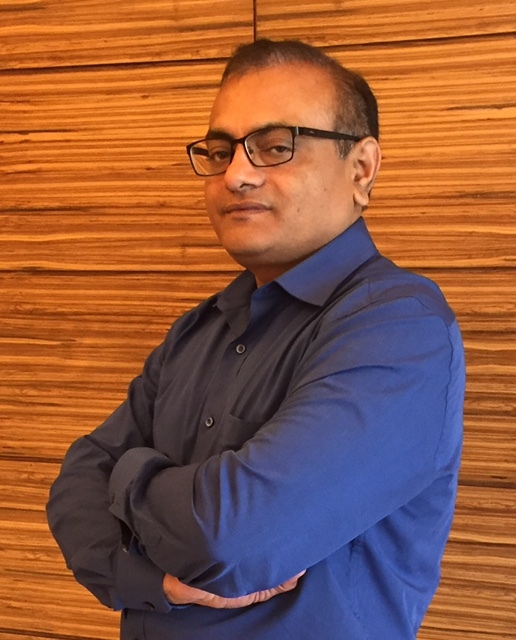 Saseendran will primarily focus on providing space to people who may want a career or who are looking for a career change in the Energy, Oil & Gas, Engineering and Information Technology sectors. Dhananjay has over 27 years of rich cross-discipline experience across Product Engineering; IT services delivery, Pre-sales, account management and process excellence. 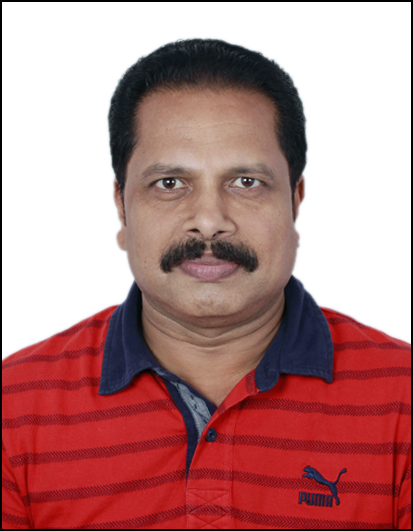 Dhananjay has played various roles in his long career – Developer, Technical Manager, Mentor, Coach, Consultant and Trainer. 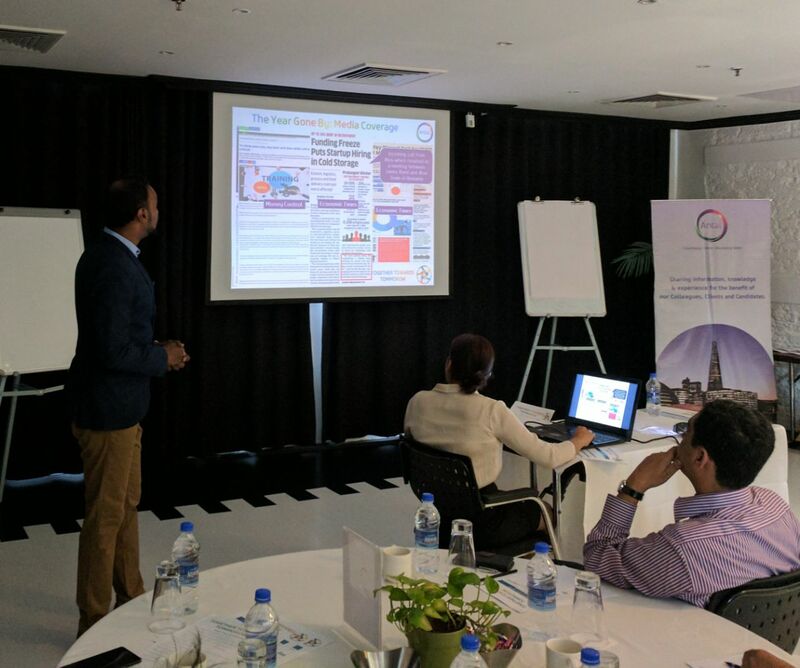 Dhananjay has hands-on expertise to help organisations in adapting/transitioning to agile lean practices to improve delivery/engineering excellence. 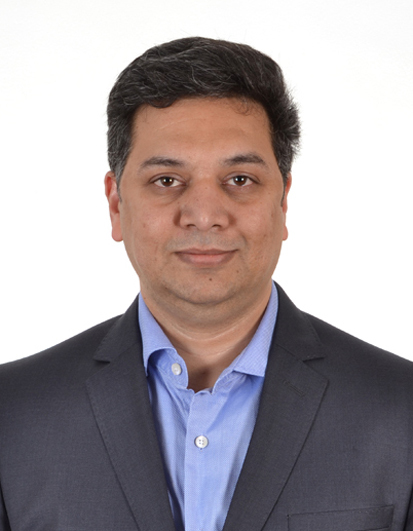 With vast experience in working with cross platform technologies, Dhananjay has led a number of engineering transformation initiatives in the organizations to meet challenging technology and business requirements. Dhananjay has a Master’s Degree in Business Administration and a Post-Graduation in Computer Applications and will start by focussing on the Information Technology sector. Sandeep Raut has worked in the Sales & Marketing and his wife Namrata Raut was working in Finance sector. They will be working together and have all in all more than 35 years of experience. Sandeep is a Graduate in Mechanical Engineering, Master’s in Business Administration (Marketing), Certified Six Sigma Green Belt, Lead Auditor from LRQA, QS-9000, and has started his career as a Sales Engineer before working with Multinational, Fortune 500 companies like SKF Group, EATON & ITW Group, Shapoorji Pallonji Group & Ashok Piramal Group. 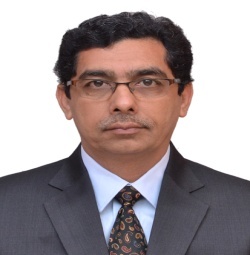 He played key roles in different disciplines like Sales & Marketing, Business Development, KAM, Manufacturing, Vendor Management, Business Analyst and act as Profit Centre Head. Sandeep will focus on the Industrial & Manufacturing Engineering and IT/Computers sectors. About Antal: Antal International Network are a global Executive Recruitment firm combining permanent, temporary, interim and contract recruitment solutions launched in 1993 by Mr. Tony Goodwin. Headquartered in London, Antal today has over 120 offices in 36 countries. Antal International entered the Indian markets in late 2006. Our 1st franchisee Mr. Joseph Devasia established his business since Jan 2007, being extremely successful in the initial years. 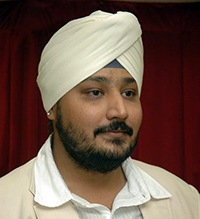 Antal realized immediately that this was a goldmine waiting to be explored, hence in late 2008; Doug Bugie who was then CEO at Antal International Network floated the idea of franchising further in India and suggested that Joseph could enter into a JV with Antal to help expand its footprints further in the Indian recruitment industry. Since then began Antal’s journey of franchising in India and over the years since then, we have been able to establish 43 successful franchises across 14 cities. Antal through its franchise model allows you to build your own executive recruitment business and at the same time be part of 23 year old global recruitment company.